● Repair Options :- First and the most affordable option is to get the roof repaired. It is essential to hire only genuine and acclaimed contractors who can provide you with best of facilities. 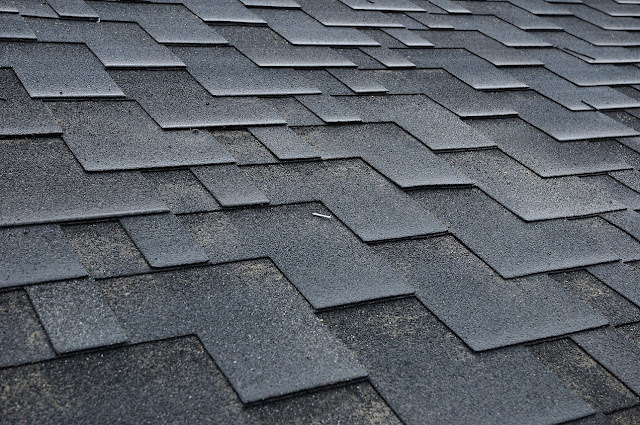 Initially, the color of the shingles available in the market will be matched with the colors of the shingles on your roofs. One should take an active part in such decision making to avoid any mistakes. Try to get the color which exactly matches the color of your shingles. There can be cases when the shades available in the market are different than those used on your roof. In such situations, it is best to use the colors which resemble the colors of your shingles. However, there can be cases when the roofing contractor might suggest you to replace the entire roof, this happens mostly if the damage is beyond repair. When you are getting the entire roof repaired, you can easily choose whichever color you want from your shingle. ● Insurance Claim :- In case you are advised to get a claim from your insurance company, is it safe to get a recommendation from two or three contractors. Mostly, there will be contractors who will try to convince you to get an insurance claim. Such practices are quite common amongst contractors who try to benefit from the client’s conditions. Nonetheless, there are genuine contractors who provide apt recommendation. Honestly, if your roof has only small portion damaged, repairing a few discontinued shingles should not be a reason to get a claim. Roofs can be an expensive investment and it is beneficial to consult professionally trained people to get an expert advice before taking any major or minor decisions. There are numerous roofing companies in Argyle TX which provide consultation to customers thus saving them from unnecessary wastage of money.